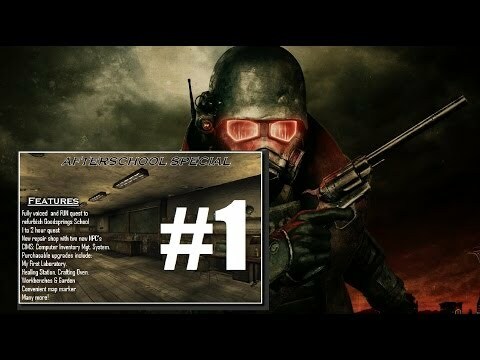 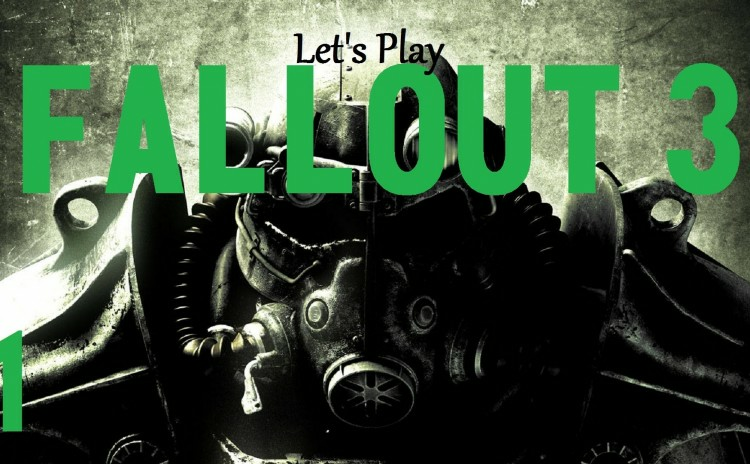 My Let’s Play of Fallout 3 featuring Will. 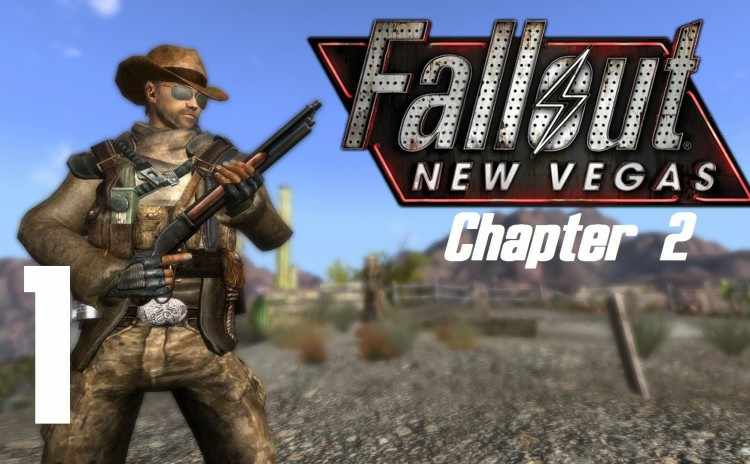 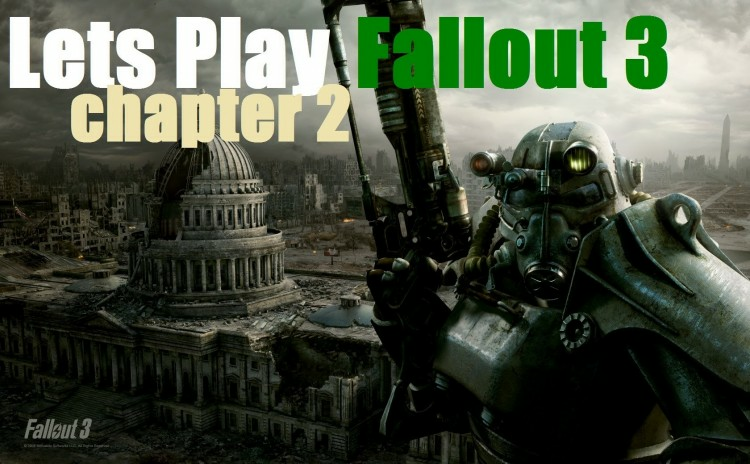 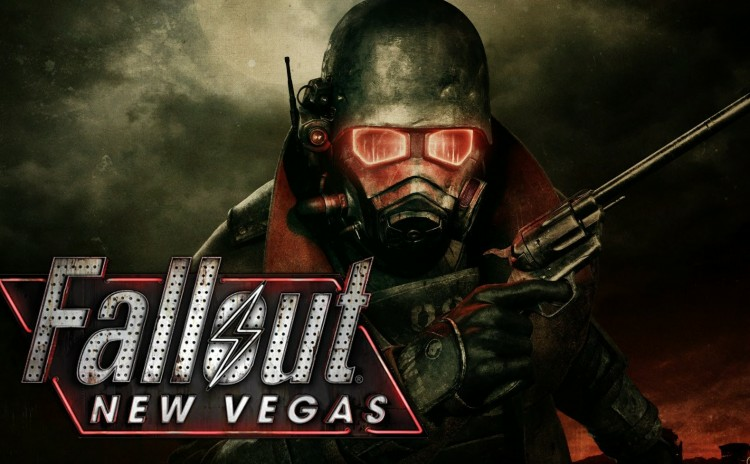 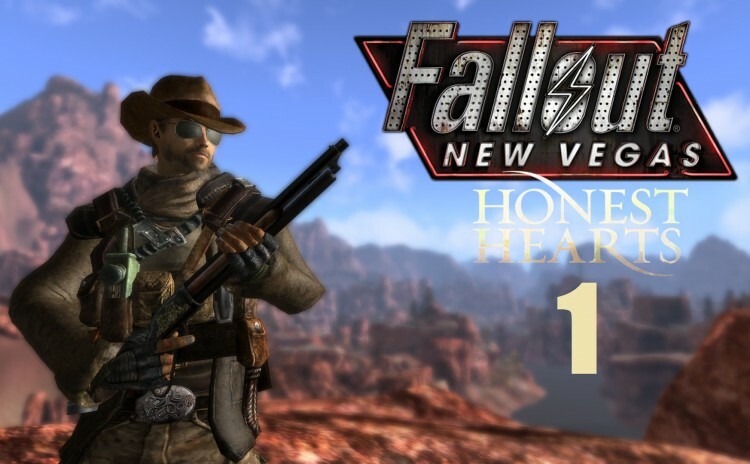 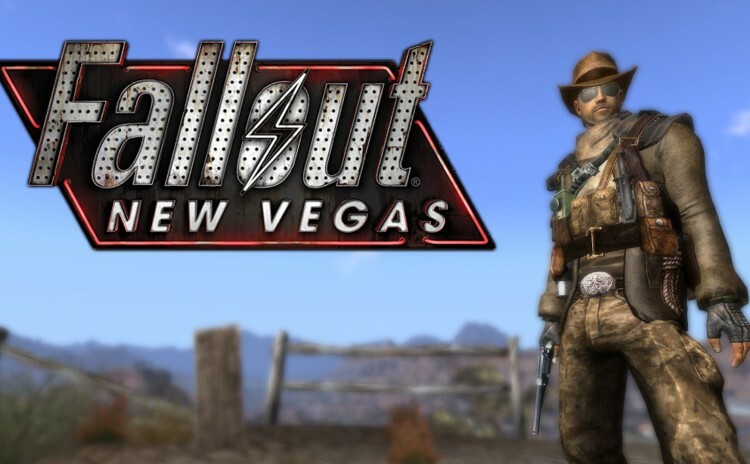 Will’s adventures in the Wasteland continue in Chapter 2 of my Fallout 3 Let’s Play. 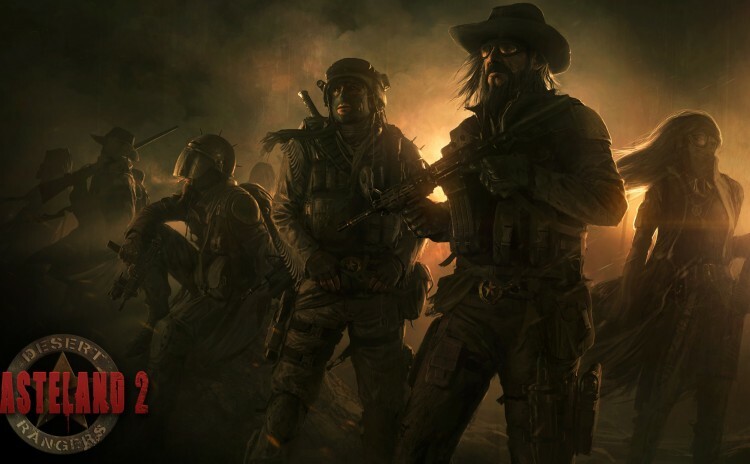 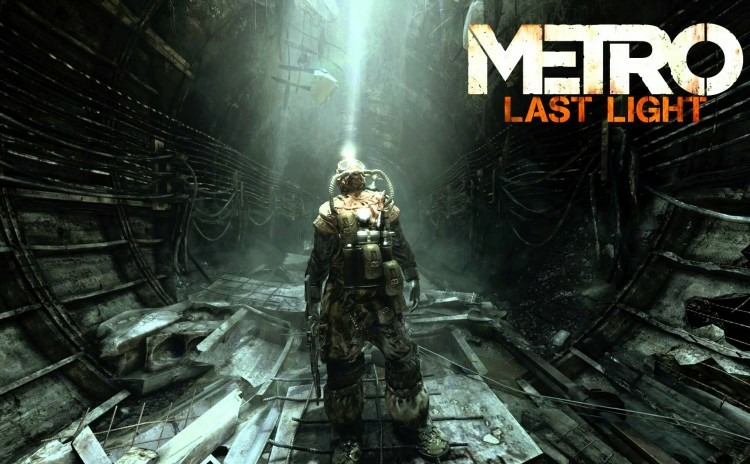 Blind let’s play of Wasteland 2 (Ranger Difficulty). 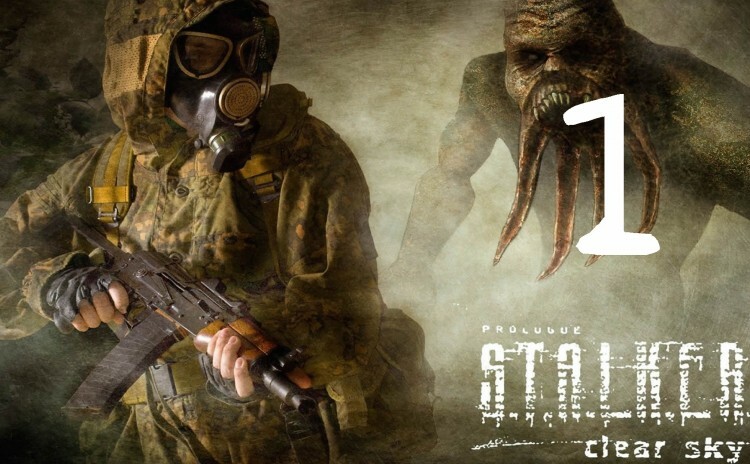 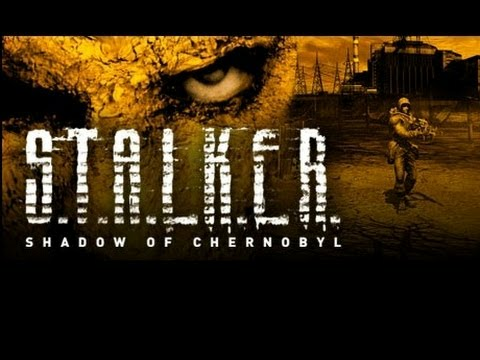 A blind playthrough of S.T.A.L.K.E.R. 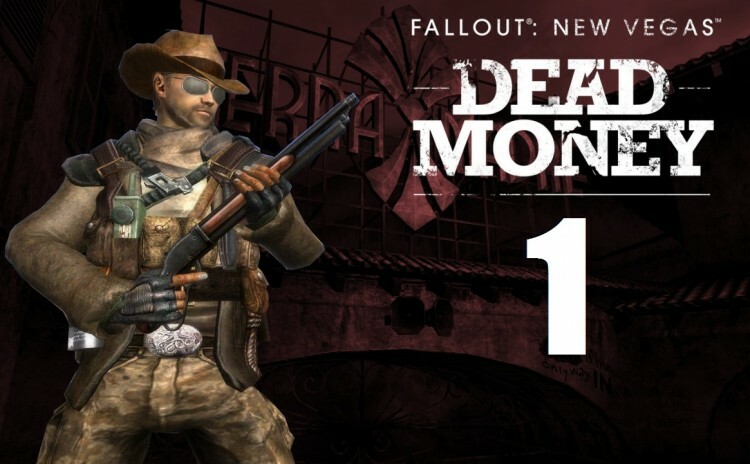 Clear Sky on Master Difficulty.